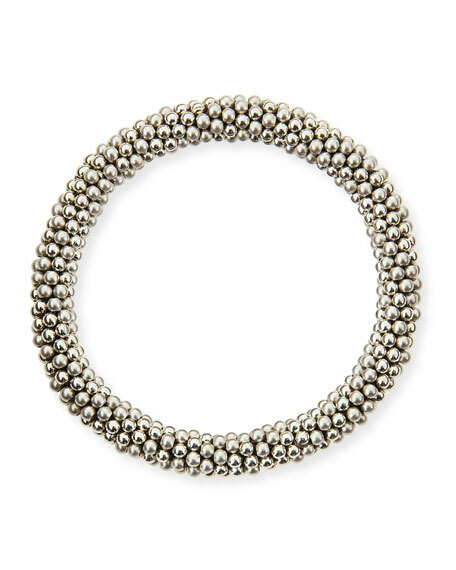 Mix and match the Meredith Frederick "Andie" bracelet with others in the collection, or wear it as a daily staple to highlight matte and shiny sterling silver beads. Meredith Frederick sterling silver bead bracelet. Matte and shiny round beads. For in-store inquiries, use sku #6449.